Every year, we at StatePoint Media have the opportunity to work on some phenomenal stories, helping clients get out the word about their products and services, while providing valuable tips and information that people can use in their daily lives. Here are examples of two of our recent mat releases that performed particularly well, along with some insight into why they fared as well as they did. With real estate, the key is location, location, location. With mat releases, it’s all about useful content that readers will actually want to read and use in their lives. And when that content is timely and you get it in front of editors with enough lead time, you’re sure to have a hit. This was the case for a next generation mat release – or what we here at StatePoint call a Feature Story – that we created and distributed, entitled “5 ‘Healthy’ New Year’s Resolutions Worth Giving Up,” on behalf of a major diet plan designed by a cardiologist. Issued at the right time of year and offering a series of non-branded, non-promotional tips (as well as some content spotlighting client messaging, of course), this story performed superbly in both print and online media outlets. 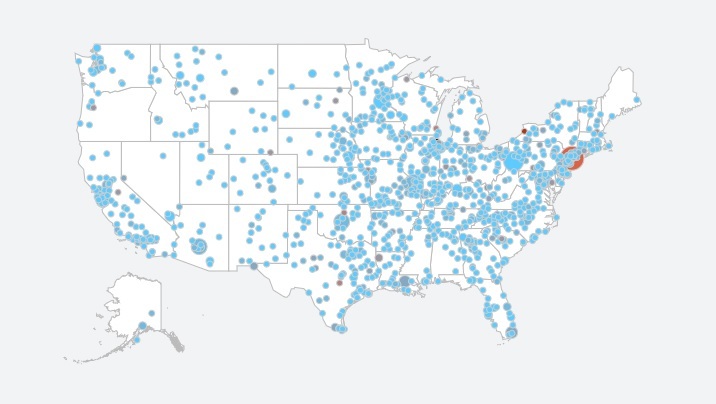 It garnered 1,385 media placements, reaching an audience of 83.4 million readers. This story provided actionable information about five so-called “healthy” resolutions worth giving up, as well as better solutions to employ. And, more importantly, together with our forward-thinking client, we were able to plan successfully to get this story into the hands of editors with enough lead time to generate outstanding results. As such, the story generated a whopping 260 newspaper placements and 1,130 online placements on newspaper, TV and radio websites, with an industry-best 64% of those online placements running on a front page or major section page! 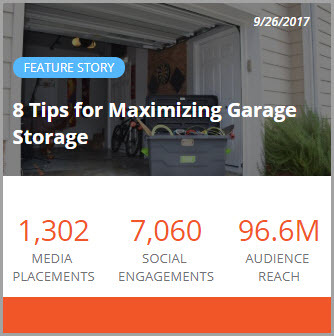 How would you like to reach an audience as broad as everybody with a garage? That’s exactly what one of our clients wanted to do via a mat release distributed to print newspapers, online media outlets and social media influencers. Entitled “8 Tips for Maximizing Garage Storage” this tip-driven feature story was as useful as it gets, with broad appeal to just about every homeowner and renter in the country. Showcasing products from the leading manufacturer of carts, cans and containers for use in a wide range of home storage solutions, this story offered smart advice for making more of precious garage space. And we worked with the client to position their story for a broad audience: from DIYers overwhelmed with tools to moms searching for places to store holiday decorations. It was this broad appeal that rang true with newspapers editors and social media influencers, as the story rang up 1,302 print and online media placements and 7,060 social media engagements (clicks, likes, shares and comments) – reaching a combined audience of over 93 million people. The story did very well with print newspapers, appearing in 167 of them across the country. Translation: a lot of potential customers with garages. When it came to boosting this story with social media influencers on Facebook and Twitter, we were able to tap into the right demographics by targeting influencers focusing on home improvement, DIY, crafting, gardening, home decorating and more. 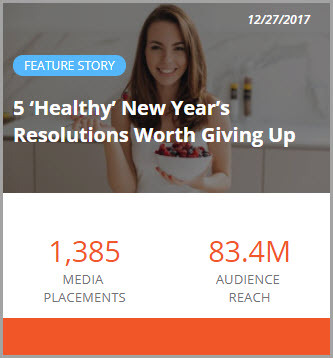 It’s all about matching the right content to those influencers with the right followers and, in this case, we had a story with broad appeal that was useful any time of year. A successful mat release comes down to two Golden Rules: have broad appeal (meaning, to the majority of newspaper readers) and provide news readers can use.